The young startup founders in DLSEIZ have set good examples for youths with their strong ambition for success, their innovative ideas and great talents in running their businesses and their courage and persistence in face of challenges and failures. The young entrepreneurs are experts in their fields, with profound insights into the prospects of the industries they are engaged in and the market opportunities. They are usually good team leaders, capable of discovering their people's talents and giving full play to them. Moreover, they have strong sense of social responsibility, eager to do their bit for the local development. Recently, many of the startups in the area have established branches of the Communist Youth League (CYL), trying to offer the youths more opportunities to enhance their interactions and join their efforts to serve the local people. 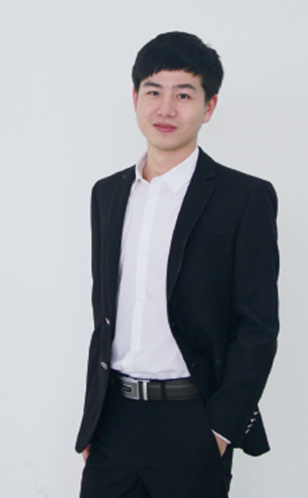 Chen Xinjiang is the founder of Nabo, a company dedicated to developing nano heat technologies. The company's carbon nanotube heaters can convert 99.8% of electric energy into heat at a fast speed. Genowise, a gene testing product and service supplier in DLSEIZ, has sold 250,000 saliva collection kits it independently developed since the products were put into market last year. 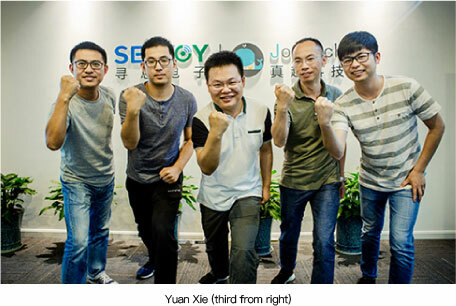 Yuan Xie, a co-founder and CEO of SEEKCY, an indoor positioning system and Internet of Things equipment supplier headquartered in Creative Industry Park, DLSEIZ, exemplifies youths' courage and hard-working spirit in leading the company to grow from a five-member team to one with over 60 staff.